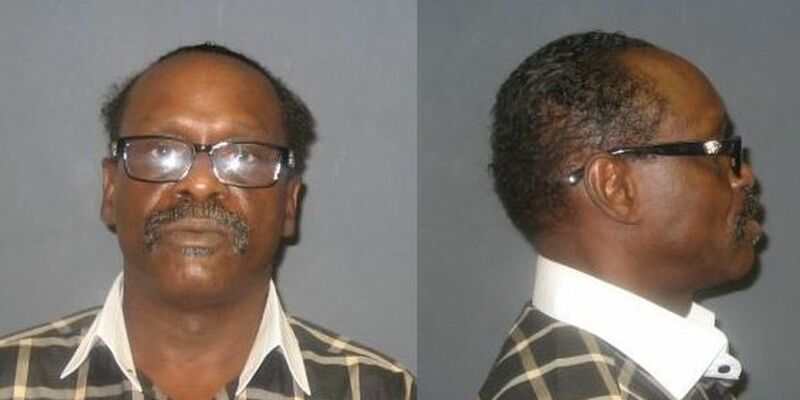 LORAIN, OH (WOIO) - Lorain Police report that Anthony Wayne Davis was apprehended around 9 a.m. on Sunday, January 17. Davis was arrested for the shooting death of Corrinna Charleton which happened on Saturday, January 16. The Lorain Police Department, with the help of the Northern Ohio Violent Fugitive Task Force and the Lorain SWAT Team were conducting surveillance in the 100 block of Hamilton Ave. in an effort to find Davis. The suspect was taken into custody when he was seen leaving an area home. Authorities say he was arrested without incident and was taken to the Lorain Police Station for booking.